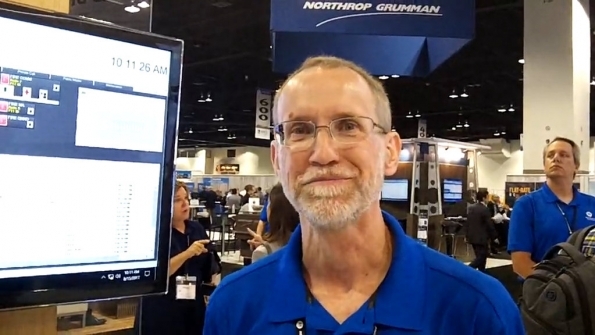 Eric Dahle of Motorola Solutions highlights key features of the latest in the company's MCC 75000 series of dispatch consoles, which includes a significantly smaller form factor and the ability to support multiple Ethernet connections to enhance reliability. Eric Dahle of Motorola Solutions highlights key features of the latest in the company's MCC 75000 series of dispatch consoles, which includes a significantly smaller form factor and the ability to support multiple Ethernet connections to enhance reliability. Dahle spoke with IWCE's Urgent Communications Editor Donny Jackson during the APCO 2017 show in Denver.